Are you looking to replace your old windows or even install completely new ones? If you are, you may be interested in the best aluminium windows Barnsley has to offer, provided by our expert team at Clear View. We are specialists in providing the highest quality aluminium windows, so call us today on 0800 1357167 to find out more. Here at Clear View, we provide a range of aluminium windows in Barnsley that can bring a touch of class to any commercial or residential property. 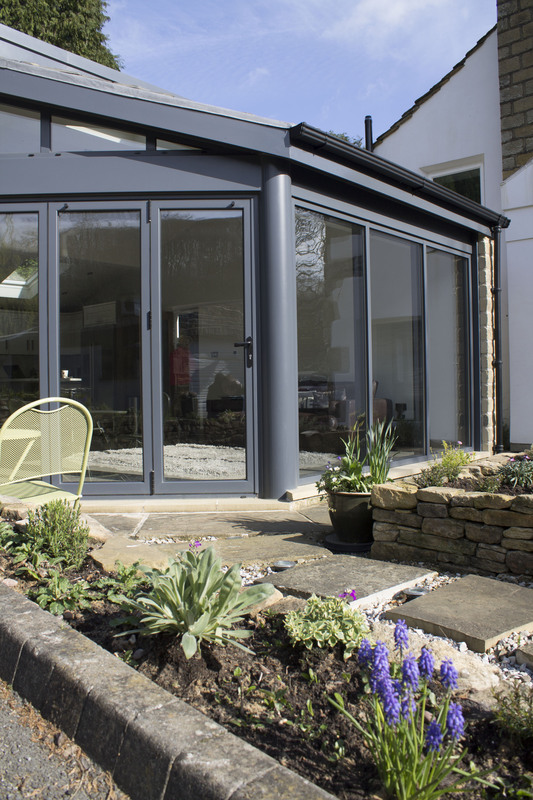 These are designed to the same high standards as our folding and sliding doors, and they strike the perfect balance between aesthetic beauty and reliability. Our aluminium windows offer all the benefits that a quality window system should offer, including superb insulation, minimal maintenance, and outstanding security. When you choose our aluminium windows, Barnsley clients can expect them to be made to measure. We can design and manufacture window systems for all requirements, including fixed windows, casement windows, sash windows, tilt and turn windows, angled windows, and bay windows. Additionally, our expert CAD technicians work alongside our specialists window surveyors and can design and produce window systems for a completely bespoke solution. Using thermally broken aluminium frames, our aluminium windows in Barnsley are designed to prevent the loss of heat from the inside of a room. Equally, in summer, the effect is reversed, keeping your rooms cooler. Regardless of which service you require, whether Barnsley aluminium windows, doors, or a combination, we are the obvious choice. 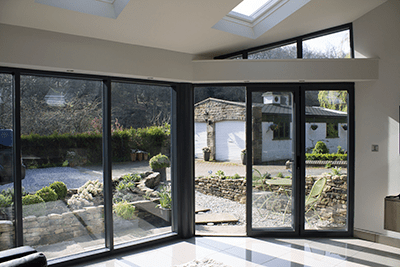 Why Choose Us For Aluminium Windows Barnsley? When it comes to installing aluminium windows in Barnsley, you want to be sure you are hiring the premier company in the industry. In this case, that company is Clear View, and we are specialists in providing the highest quality products. We have 10 years of experience in the industry, ensuring we can provide a bespoke solution that is tailored to your needs and specific requirements. All of our products, including the best aluminium windows Barnsley has to offer, are guaranteed and as a company we are fully insured. This ensures that, when you purchase through us, you can have complete peace of mind that if the worst should happen, you are covered. Additionally, we only use highly qualified engineers and never subcontract to any other company. When combined with our in house manufacturing, you can rest assured that all products are produced to our company’s high quality standards. Our creative design team are able to design and manufacture Barnsley aluminium windows to suit your specific style choice. If you require windows to suit your current building, we will have the solution for you. Our Showroom’s open Monday – Friday 08.00 to 17.00 and Saturday 09.00 to 12.00, with out of hours visits welcome by appointment, should you wish to see our products for yourself. A large portion of new work comes to us via recommendations and word of mouth. This is a testament to both the quality of our products and the exceptional service we provide to our customers. If you require more convincing that we are the ideal solution for aluminium windows, Barnsley clients can read through our testimonials page. Once you do, we believe you will be convinced that we are the only company you need to call to handle all of your window needs. To find out more about the best aluminium windows Barnsley has to offer, please contact us today on 0800 1357167. Alternatively, you can fill out the form on our website or email us at sales@clearviewdoors.co.uk. 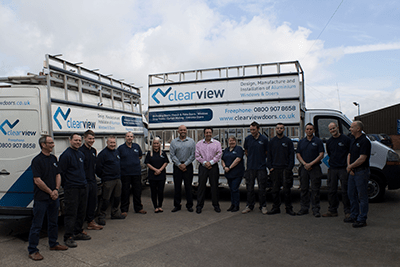 A member of the Clear View team will respond quickly and efficiently to your enquiry.